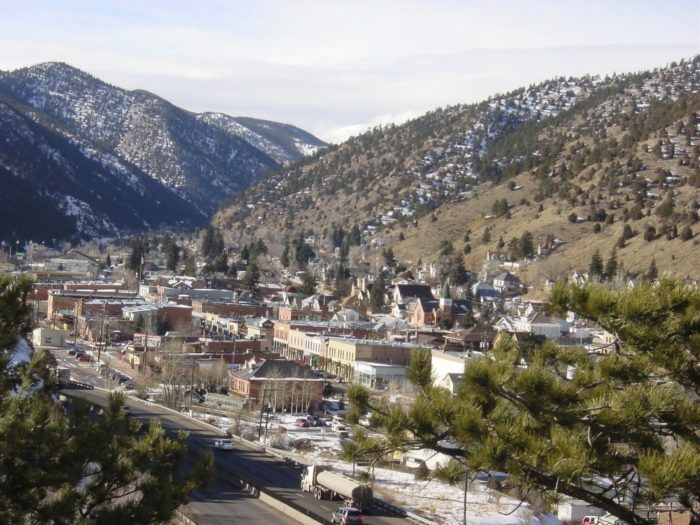 Residing at an elevation of 7,526 feet, the town of Idaho Springs is tucked away in the beautiful Clear Creek Canyon. 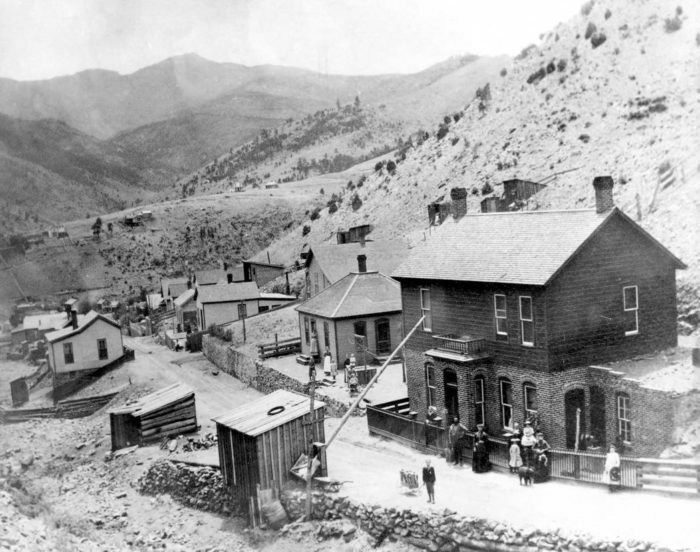 Idaho Springs was founded in 1859 during the Pikes Peak Gold Rush and continued to be at the heart of the mining efforts throughout the nineteenth century. 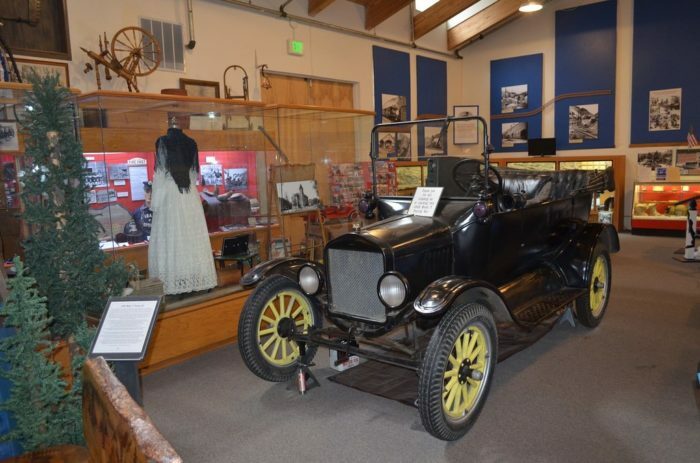 When you arrive in town, you can stop at the Heritage Visitors Center, which includes information about the town's history and a fascinating museum that you can tour for free. 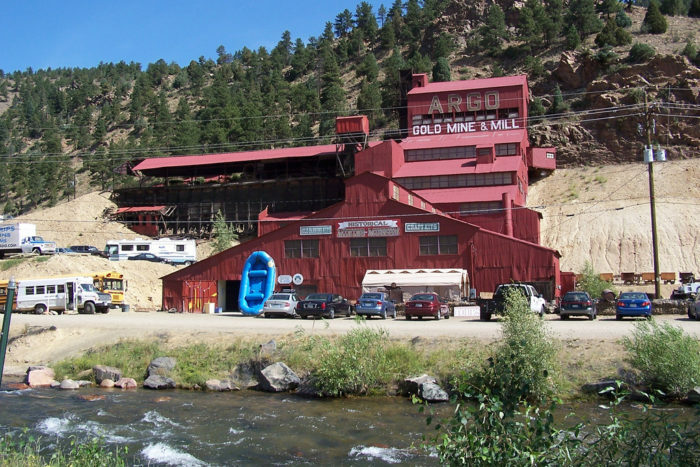 Equally fascinating is the Argo Gold Mine and Tour, where visitors can embark on a walking tour of this historic mining site. 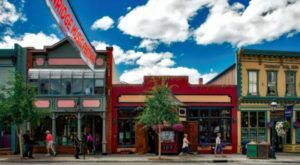 Though plenty has changed since the town's mining days, you'll be delighted to discover there's a historic feel that has been preserved throughout the decades. 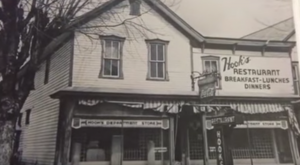 Walking through the downtown area, you'll find a strip of old-timey businesses that will take you back to the good ol' days. 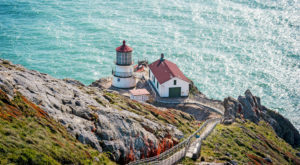 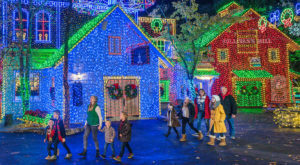 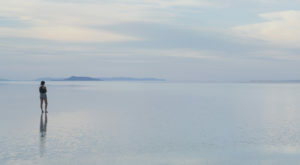 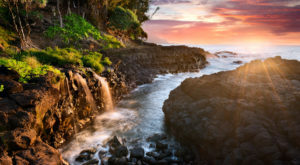 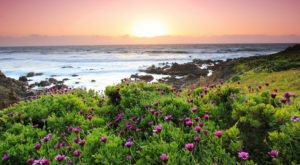 In addition to a fascinating history, the town also boasts plenty of incredible outdoor attractions. 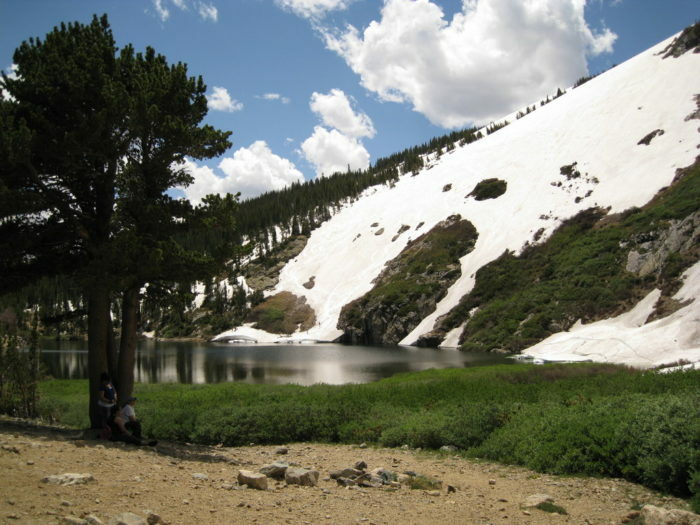 St. Mary's Glacier (shown below) is a stunning destination that can be reached just outside of town. 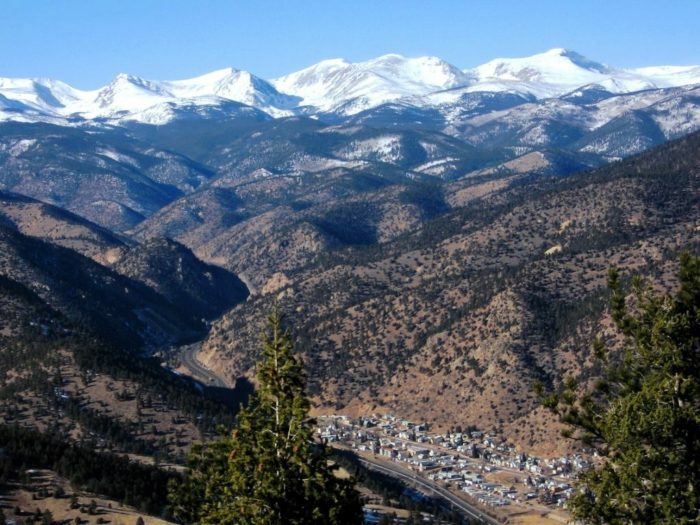 Have you visited Idaho Springs, Colorado recently? 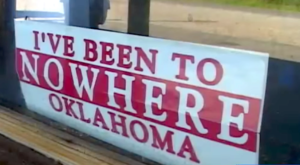 We’d love to hear about your experience there!